NaNoWriMo day 30, Movember day 30. Well, today is the last day for a couple things here. First of all, today is the final day for NoNoWriMo. I actually finished on Friday, so today is just a relaxing day watching other people cross the finish line. I had a lot of fun with it this year, and I enjoyed my story more than I did last year’s NaNo. I’d like to thank Yvonne for helping me stay motivated! 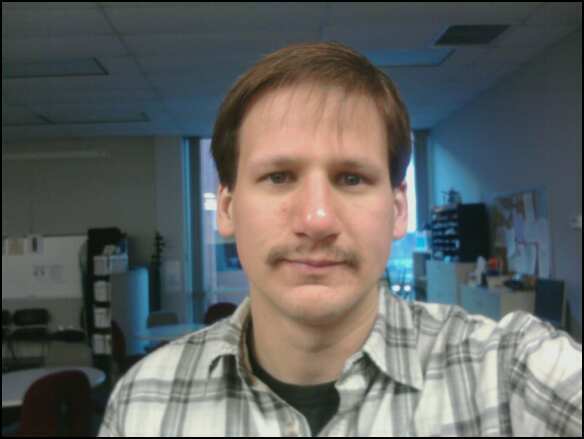 Also, today is THE LAST DAY TO DONATE TO MOVEMBER. The money goes to fight prostate and testicular cancer. That means that tomorrow, I shave this stupid moustache off.